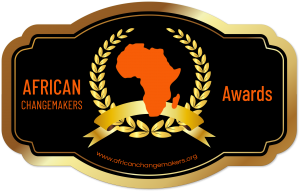 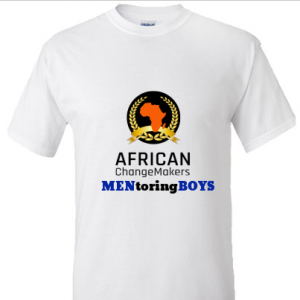 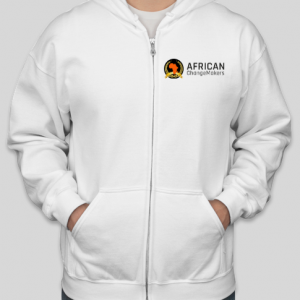 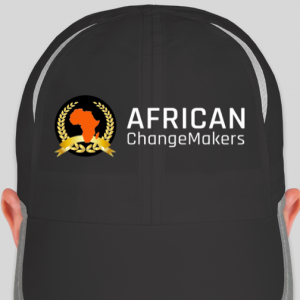 Shop Below to Support all African Changemakers Programs. 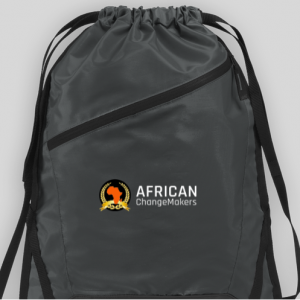 Your purchase below gives you the opportunity to make a significant impact in empowering African youth, women, girls and men across the Africa continent and beyond. 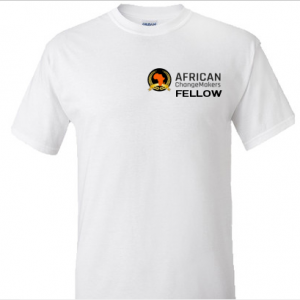 Your purchase will support the work we do, the programs you trust, and the events you enjoy. 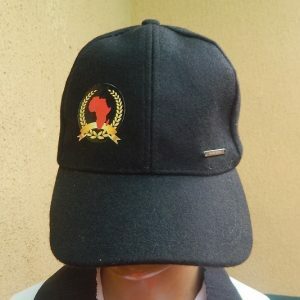 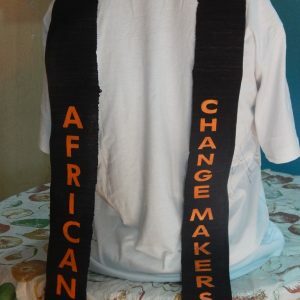 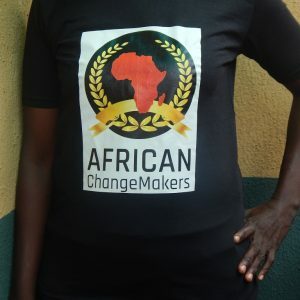 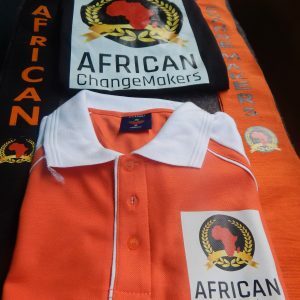 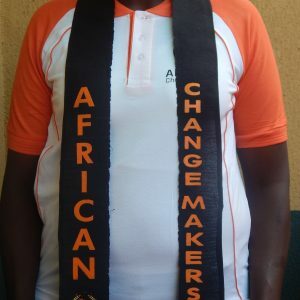 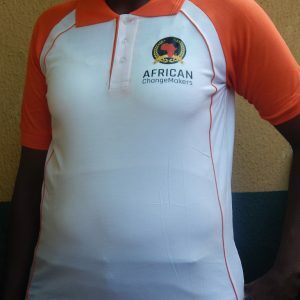 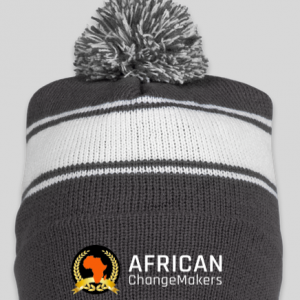 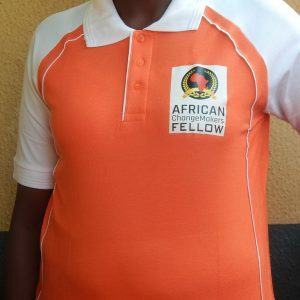 If you cannot made a purchase now, we encourage you to made a donation to us at https://africanchangemakers.org/donate. 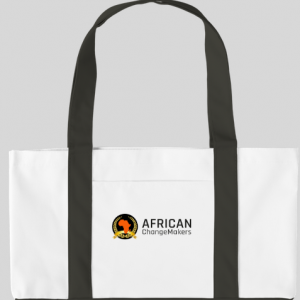 Customer matched zone "Local Pick-Up"
View cart “African Changemakers Face-Cap” has been added to your cart.